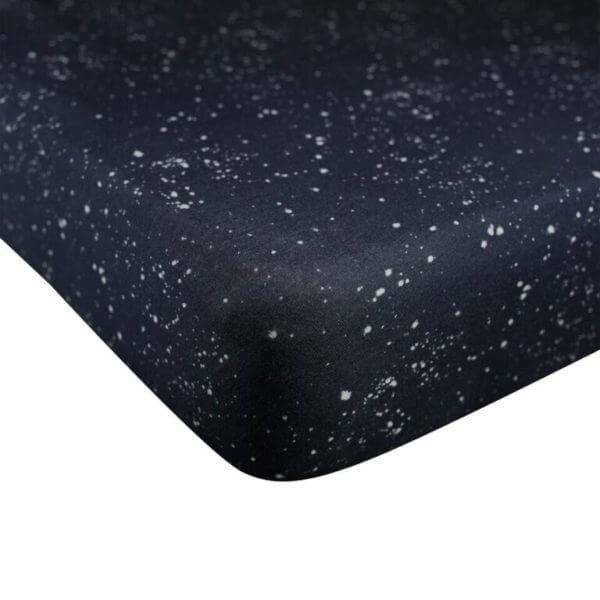 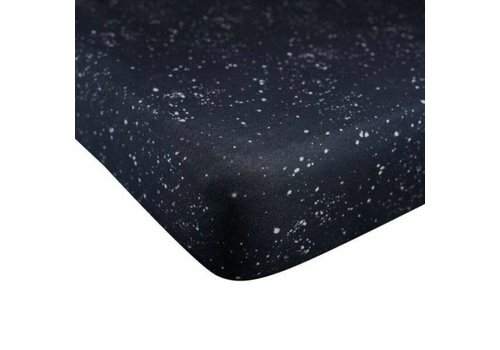 Mies & Co Wieg hoeslaken Galaxy parisian night. 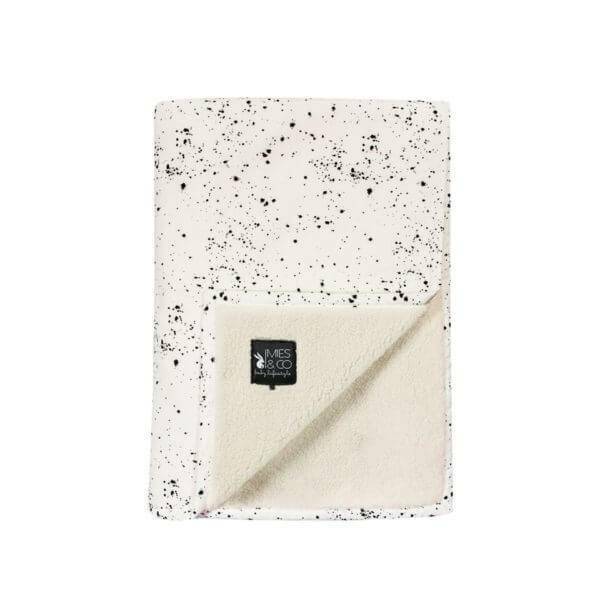 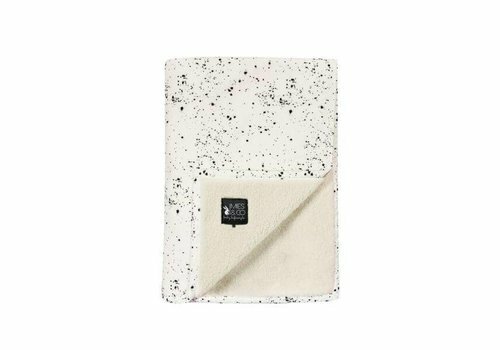 Mies & Co Soft teddy wieg deken Galaxy offwhite. 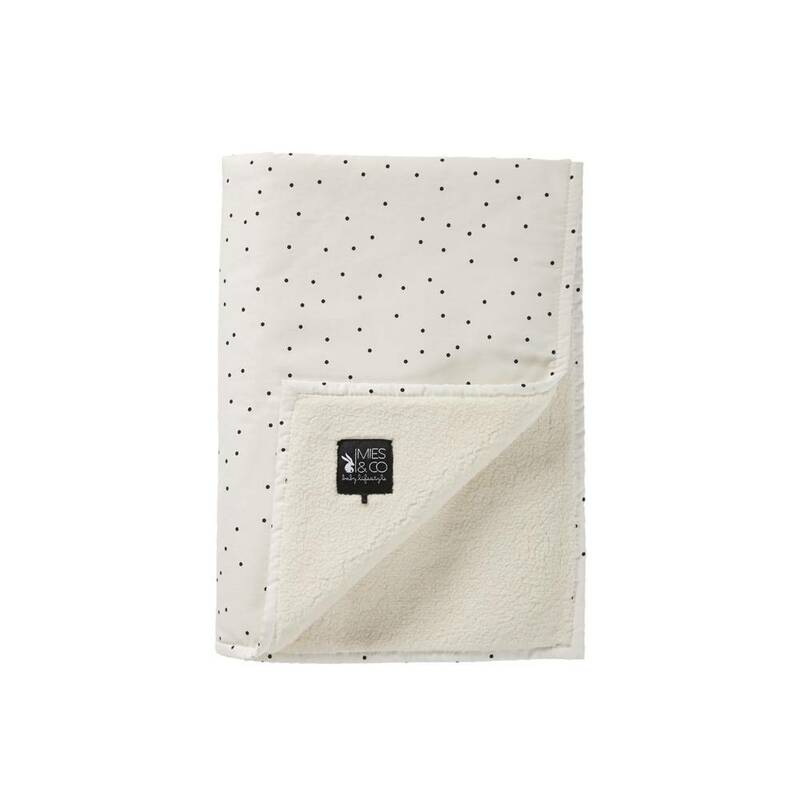 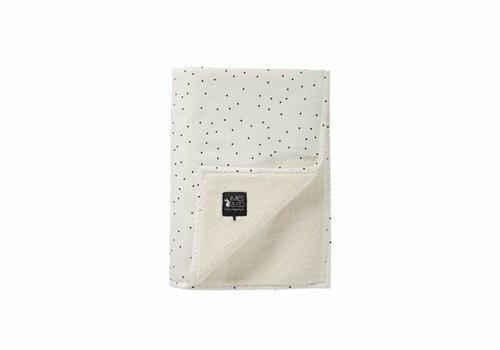 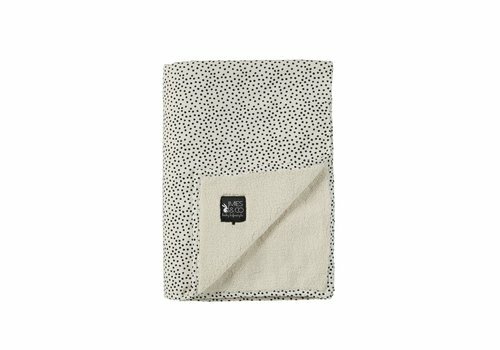 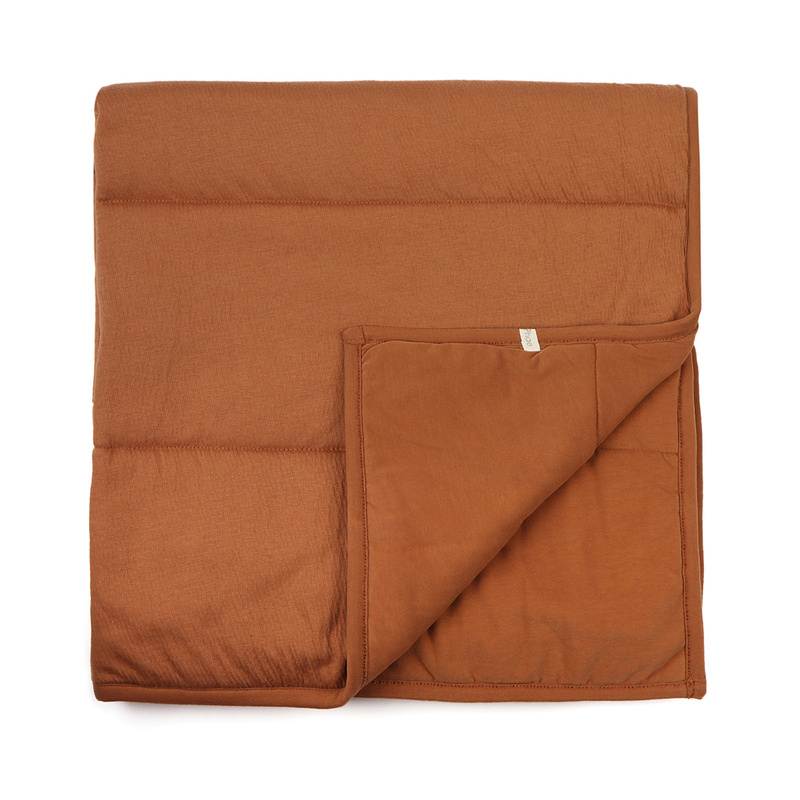 Big soft teddy blanket Adorable Dot has elegant design with a small dot. 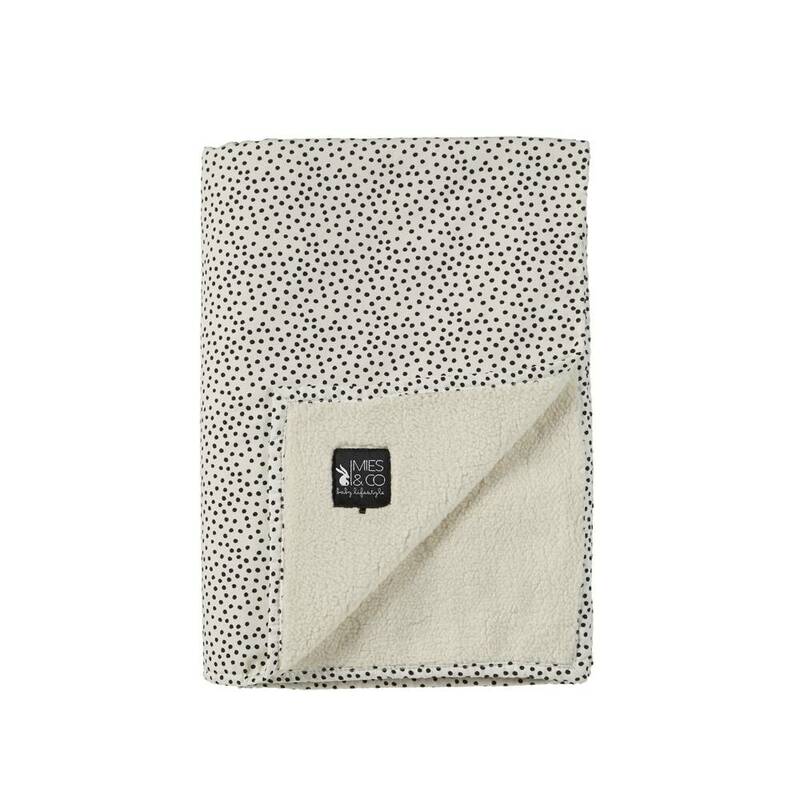 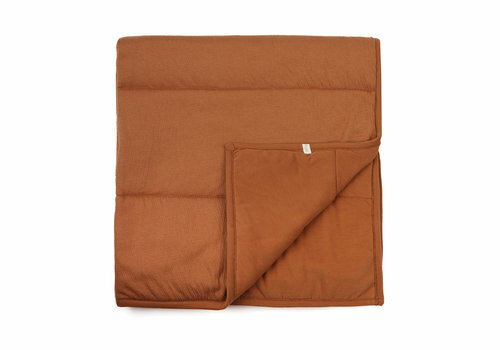 A beautiful blanket for your toddlers bed.